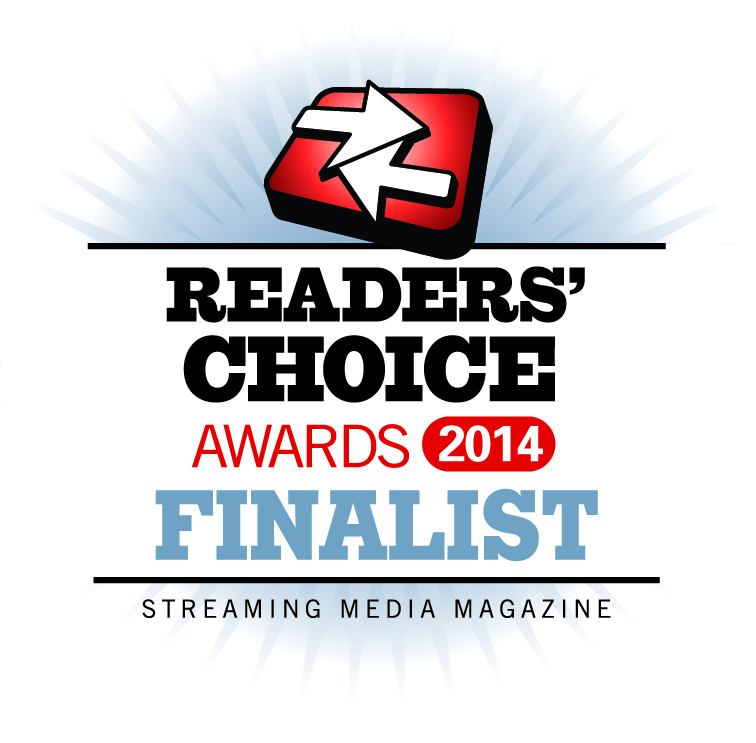 The votes are in, and we're one step closer to crowing the winners of the 2014 Streaming Media Readers' Choice Awards. We'll be announcing the winners of our 8th annual awards on November 19 at Streaming Media West in Huntington Beach, Calif., but today we present the finalists—the top three vote-getters in each of our 31 categories. That's the most categories we've ever had—almost double the number of categories in the first awards in 2007—and the growth in the size of our awards program reflects the unstoppable growth of the online video industry. 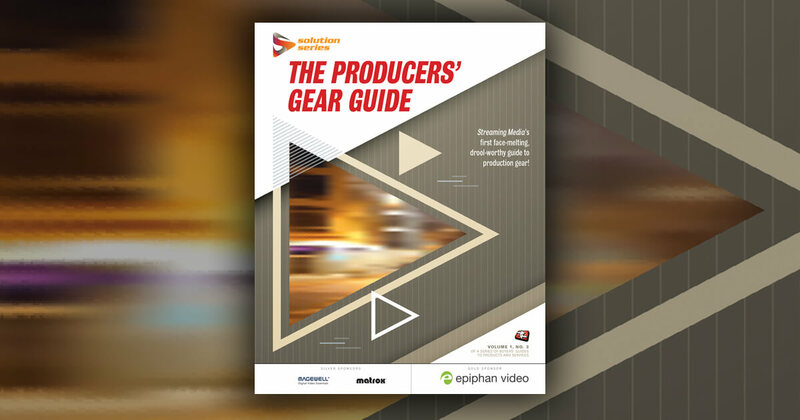 This year, we added several new categories that reflect our Streaming Media Producer focus on the production side of things, while still keeping our emphasis on all aspects of the streaming workflow from capture to delivery. We began accepting nominations for the awards in July, then opened up the voting for six weeks beginning in September. This year, we were more selective than ever in which companies and products we allowed in each category; i.e., just because a software tool offers rudimentary editing features doesn't make it a video editor. So while the overall number of categories is up significantly from 2013, the total number of nominees available for voting was actually slightly less than in the past. Still, we saw well over 3,600 voters and more than 34,000 votes cast (voters could submit their votes in as many or as few categories as they wished), and when all the votes were counted and confirmed, we had our finalists. Congratulations to all of them, and a big thanks to Akamai and Teradek for sponsoring this year's awards. Join us at Streaming Media West—or watch the live webcast at 8:30 a.m. PT/11:30 a.m. ET on November 19—to find out the winners.